* I'll use them again. 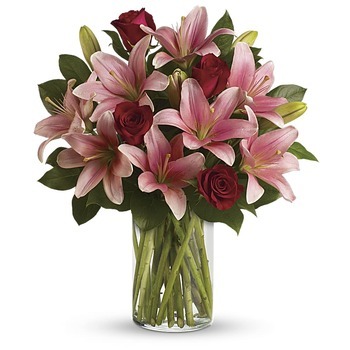 * Excellent Customer Service ....The flowers I ordered were past their prime, and wouldn't have lasted longer than a couple of days. Don in Customer Service, organised the arrangement to be replaced quickly and without fuss, Thank you Don! * Great service and good prices.